No one does it like Miss Patti. The 71-year-old music legend has sung some of our favorite songs, and she continues to deliver powerful vocals. There are only a couple of artists who should even dare take on a Patti song. Fantasia is one of them. 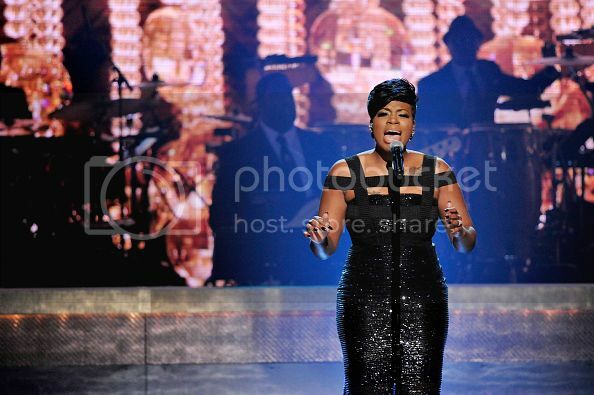 Fantasia took on "You Are My Friend" for Miss Patti's tribute at the BET Honors, and she absolutely tore it down. By the end of the song we were clapping and crying as the former American Idol tried to recover after putting her all into it.